Compact, lightweight and tough. These bags are great value and built for grocery shopping. Made from lightweight but strong 190T polyester material you will want to have some of these handy for your next grocery shop. 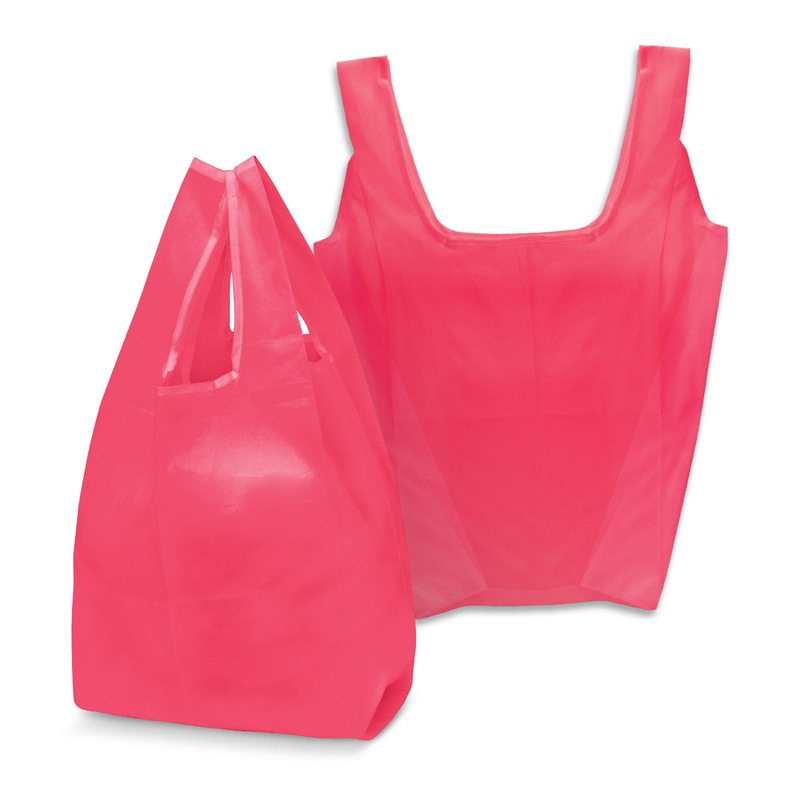 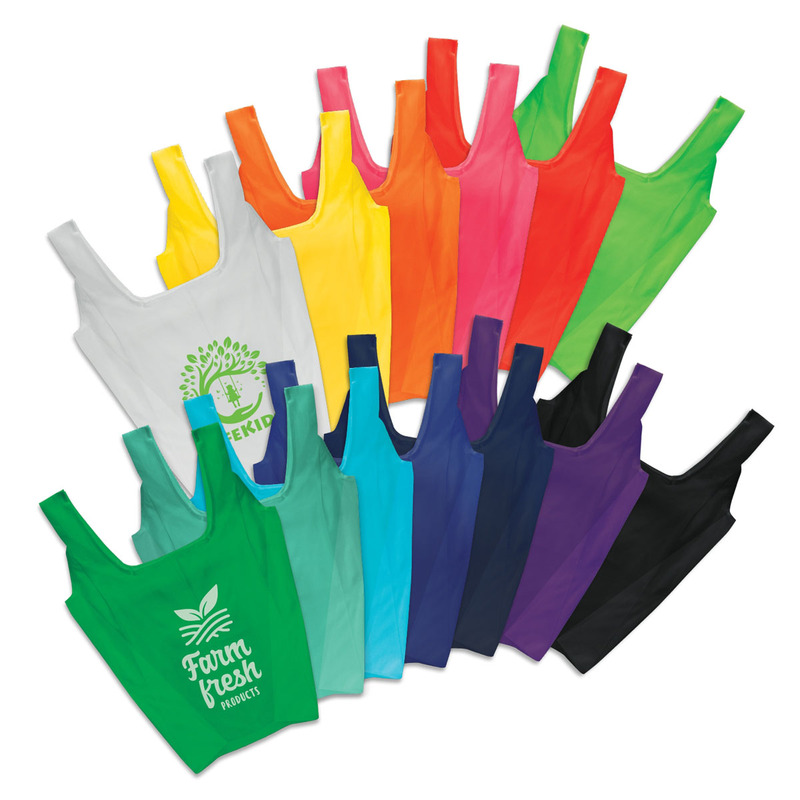 They are some of the most compact re-usable bag options available and come in a wide range of colours allowing you to find an option that best compliments your decoration. An excellent eco friendly solution to plastic bags. 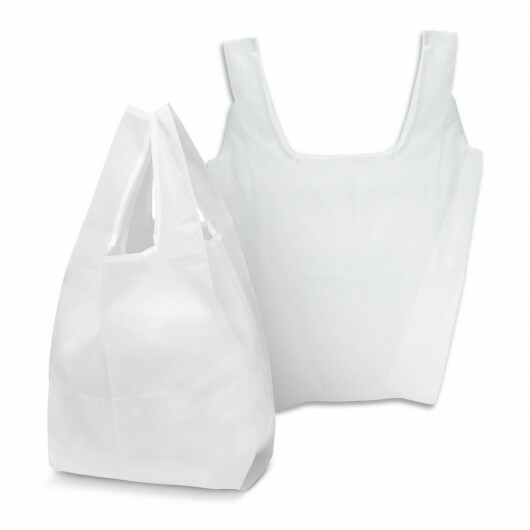 Dimensions H 400mm x W 280mm x Gusset 150mm (excludes handles) Handle Length: 370mm.